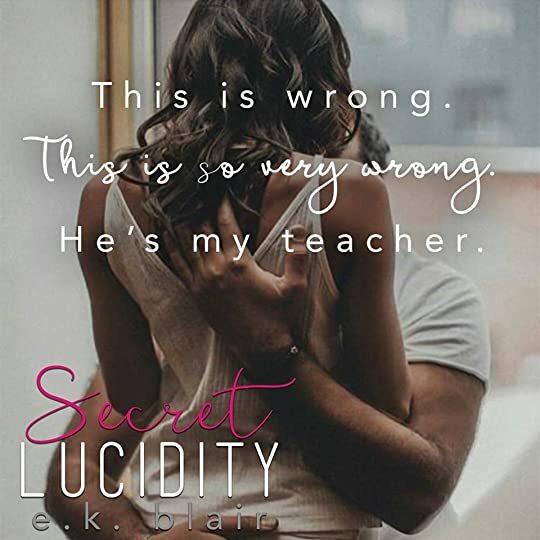 SECRET LUCIDITY: Is a new Adult, standalone full length novel by E.K. 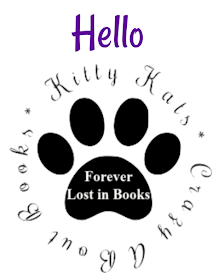 Blair..In this we meet Camellia aka (Cam) Hale and David Andrews, and this is their love story. Cam is your typical seventeen year old girl, a straight A student, a daddy's girl, one of the popular girls at Edmond Ridge High School, with swimming scholarships in her future and a doting boyfriend Kroy who lives next door and whom she has known since she was eight years old. The world is her oyster. 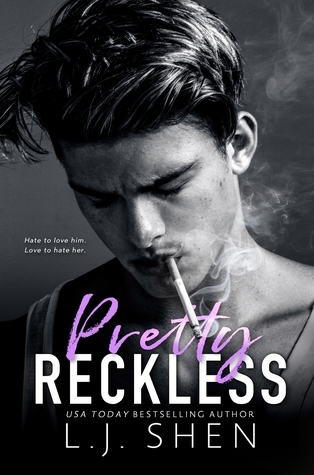 In the first chapter we get caught up in Cam’s excitement as the minutes tick down to the end of her junior year as summer approaches around the corner and anticipating the party that night and she’s looking forward to being a senior when school returns. But in the blink of an eye on that same day a tragedy close to her heart shakes Cam down to the core. Her life has gone from the happy go lucky girl to suffering alone in a paralysing despair that has it’s clutches in her. With the aftermath of pushing everyone away that’s close to her only one lone person is strong enough to stand by her as she slowly fights to regain her sense of self, she feels so disconnected from everyone other than her english teacher, her swim coach David, with him she can show the broken girl she is. Slowly their teacher relationship leaps into the taboo boundaries of a sexual relationship, the trepidation of unease as you wonder when it's all going to come falling down around their feet, because you know deep down that secrets always have a way of coming out. I've read all of this authors books and each and every single one like this one I have loved, wholeheartedly, her writing talent is exceptional, and that uncanny knack she has of flawlessly pulling us into the storyline right from the get go as she pulls us under her spell is magic, I knew going into this with the forbidden aspect that it was going to be a crazy ride, which we got in spades. But (and this is a big but) I didn't think that in the very early stages of the book that I would like one male character over the other (no there is no cheating in this book) and it was hard for me to open my heart up to David when the other one gave me those warm fuzzy feels of butterflies loose in my stomach, but sadly this wasn't his story so I had to let him go like Cam and open myself up to David, which I did like but sadly it just wasn't enough as I knew from only a few pages in that I was #Team Kroy and I pray to the book gods that he gets his own book. 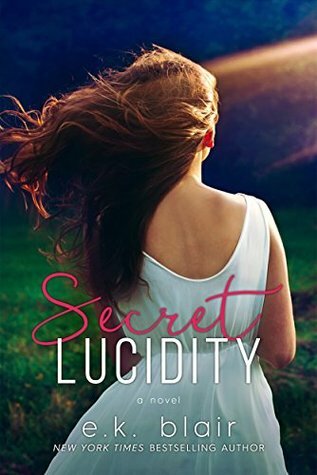 So to sum it up 'Secret Lucidity' was such a beautiful, unique, heart wrenching story that captivated me from the very first page, I was swept along on such a profound heartfelt journey that got it's clutches in me from the start and didn't let go until I'd read that very last word. I highly recommend this.